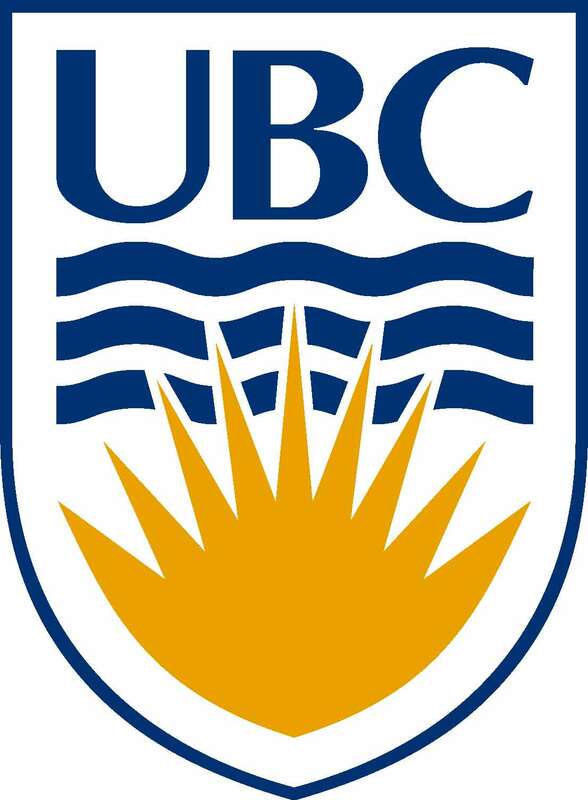 Building on the 7 year PREEMPT project led by Professors Magee and von Dadelszen at the University of British Columbia, PRECISE will work with the fantastic global women’s health research team at UBC to deliver the PRECISE programme of work. Read more about PREEMPT here to see the fantastic programme of work that has been essential for the development of many components that make up PRECISE including CRADLE, miniPIERS, POM and more. Marianne Vidler is responsible for research leadership, direction, management planning, and implementation of the five PRE-EMPT projects across multiple international research jurisdictions. Marianne manages the PRE-EMPT finances and sub-site agreements and ensures that contract deliverables, budget targets, timeline targets, and project activity targets are met. Marianne also provides oversight to UBC-based project staff and handles all human resources activities for the research group. Marianne is an active member of the CLIP team and assists in project co-ordination. Marianne received a Bachelor of Arts (with honours) degree in Health Sciences and a Masters in Public Health at Simon Fraser University in 2011, where her research focused on the obstetric referral system in rural Mexico. 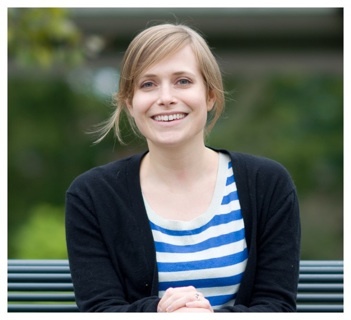 Marianne has also recently completed her doctoral degree in Reproductive and Developmental Science and UBC. Her doctoral research focused on community knowledge, attitudes and practices related to obstetric care in South Asia and Sub-Saharan Africa. 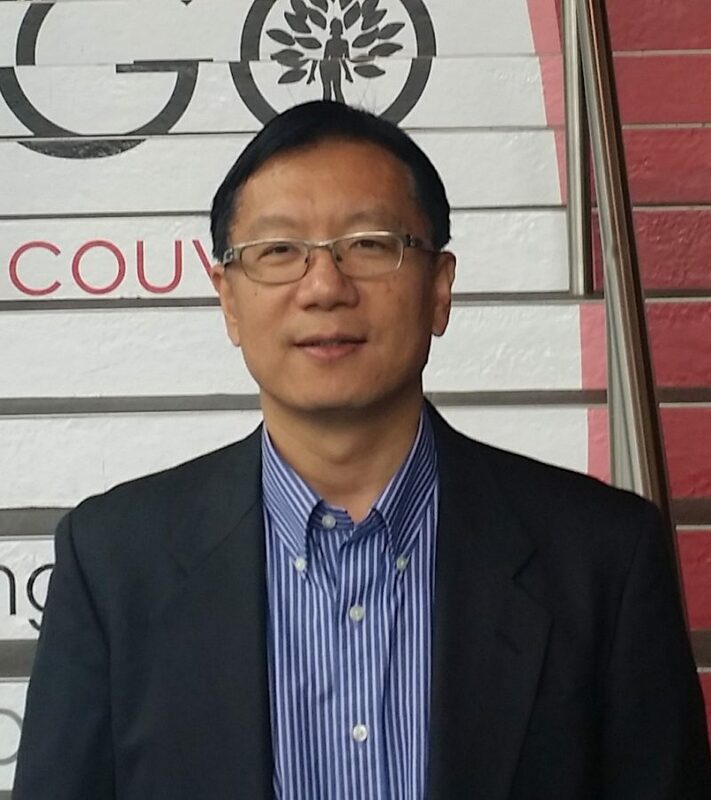 Larry Li is the Senior Database Manager and System Analyst in the Department of Obstetrics and Gynaecology at the University of British Columbia (UBC), Canada. Over the past 7 years, he has been working closely with research managers, co-ordinators, programmers, and analysts on databases system architecture, implementation, and data management processes on the Bill and Melinda Gates Foundation funded the CLIP (Community Level Interventions for Pre-eclampsia) cluster randomised controlled trial in India, Nigeria, Pakistan and Mozambique . In addition to the CLIP trial, he is intimately involved with the STRIDER (Sildenafil Therapy In Dismal Prognosis Early-Onset Intrauterine Growth Restriction) randomised controlled trials in UK, NZ/Aus, Dutch and Canada separately. He leads software programmers and works with trial managers and data analyst to design and spearheaded development of the trial randomisation and study drug allocation systems, monitor study drug inventory at sites, test/optimise system platforms, and develop quality assurance tools. He has in-depth knowledge and experience in managing IT and data/database for research studies such as fullPIERS and miniPIERS (Pre-eclampsia Integrated Estimate of RiSk), CIPHER (Collaborative Integrated Pregnancy High-Dependency Estimate Of Risk), CPN (Canadian Perinatal Network), MAG-CP (Magnesium Sulphate For Fetal Neuroprotection To Prevent Cerebral Palsy), CHIPS-Child (a follow-up study to Control of Hypertension In Pregnancy Study), and EMMA (Evaluating Maternal And Fetal Markers Of Adverse Placental Outcomes). 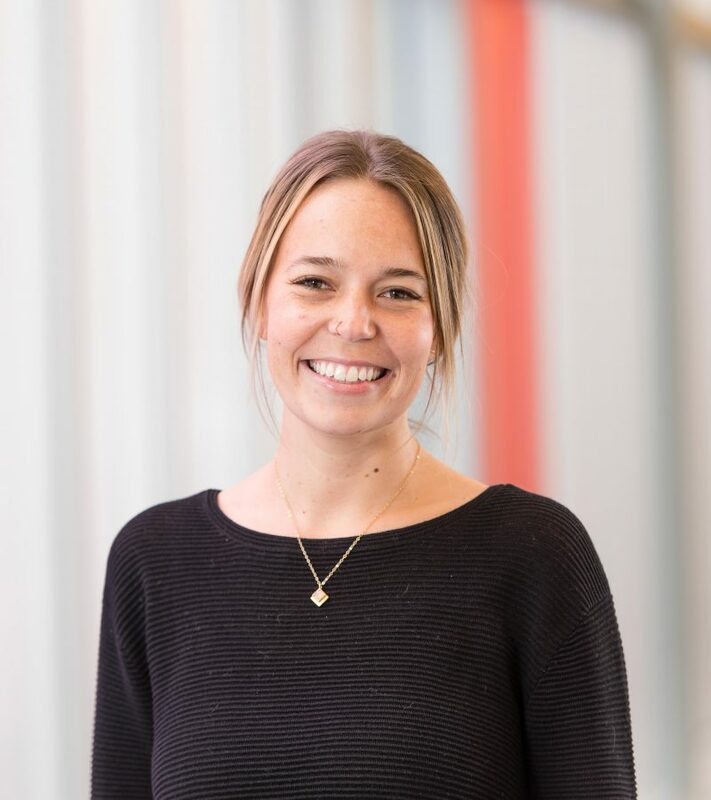 Beth Payne is a post-doctoral fellow at the University of British Columbia (UBC) in the Department of Anaesthesia, Pharmacology and Therapeutics and a visiting assistant professor at University Medical Center Utrecht in the Department of Epidemiology and Biostatistics. Her passion and goal is to ensure all women receive equitable and respectful care during pregnancy, childbirth and the postpartum period. Specifically, she is interested in the utilization of technology, such as mobile phones, as a catalyst for positive change within health systems. Dr. Payne’s qualifications include a PhD from UBC (supervised by P von Dadelszen) and BSc (honours) from the University of Waterloo. Her doctoral research was in the area of perinatal epidemiology and included development, validation and pilot testing of the miniPIERS (Pre-eclampsia Integrated Estimate of RiSk) clinical risk prediction model and conversion of this model into a mobile health decision aid for use by community health workers in low-resourced settings. Throughout her PhD, Dr. Payne worked as a research manager in the Department of Obstetrics and Gynaecology at UBC co-ordinating multiple studies of diverse methodology, most notably the CLIP (Community Level Interventions for Pre-eclampsia) cluster randomized controlled trial in Nigeria, Mozambique, Pakistan and India funded by the Bill and Melinda Gates Foundation and the PIERS on the Move mobile health application development and implementation studies funded by Grand Challenges Canada through the Saving Lives and Birth program. Dr. Payne is currently a co-Investigator on several project grants including the fullPIERS external validation study, the PocketDoc mHealth feasibility study and a placebo controlled randomized trial of Oral Probiotics in Pregnancy for reduction in GBS incidence at term. As a postdoctoral fellow and graduate student Dr. Payne has received several awards including a Canadian Institutes of Health Research Postdoctoral Fellowship award; the Women’s Health Research Foundation doctoral award; the Child and Family Research Institute (CFRI) award for excellence in research methodology and the CFRI award for outstanding achievement as a Masters student. She is active as a research mentor and collaborator in Canada and internationally through membership on the Steering Committee of the BC Midwifery research network, BC Children’s Hospital Centre for International Child Health, Prematurity reduction through pre-eclampsia care study (PREPARE) and Pre-eclampsia, Eclampsia, Monitoring, Prevention and Treatment (PRE-EMPT) initiative. Domena Tu is a Software Application Developer in the Department of Obstetrics and Gynaecology at the University of British Columbia (UBC). She works with trial managers, coordinators and data analysts under the guidance of the Senior Database Manager in the implementation and data integration of various clinical research database systems. Her recent projects include the CLIP (Community Level Interventions for Pre-eclampsia) cluster randomised controlled trials in India, Nigeria, Pakistan and Mozambique, funded by the Bill and Melinda Gates Foundation; and the STRIDER (Sildenafil Therapy In Dismal Prognosis Early-Onset Intrauterine Growth Restriction) randomised controlled trials in that were held independently in UK, NZ/Aus, Dutch and Canada. In PRECISE , Domena is deeply involved in setting up and maintaining the DHIS2 (District Health Information System 2) platform for data collection and monitoring and the Baobab LIMS biobanking system used for samples collection and repositories. Sumedha Sharma is the CLIP (Community Level Interventions for Pre-eclampsia) Trials Research Manager with the PRE-EMPT project, and is based at the University of British Columbia. In this role, Sumedha co-ordinates research operations, implementation activities and deliverables of the multi-country CLIP Trials, and works with an interdisciplinary team of academics, health workers and implementers. Her experience in global health includes clinical trials, systematic reviews, knowledge translation, policy analysis and process evaluations. She is passionate about global maternal health, and especially in addressing inequities in the global health landscape, and in planning and delivery of policy responses to promote population health in a globalizing world, at both national and transnational levels. As such, through PRE-EMPT, she is involved in initiatives aimed at commodity security for life-saving supplies for maternal health –the Maternal Health Technical Reference Team (MHTRT), part of the UN Commission of Life Saving Commodities. 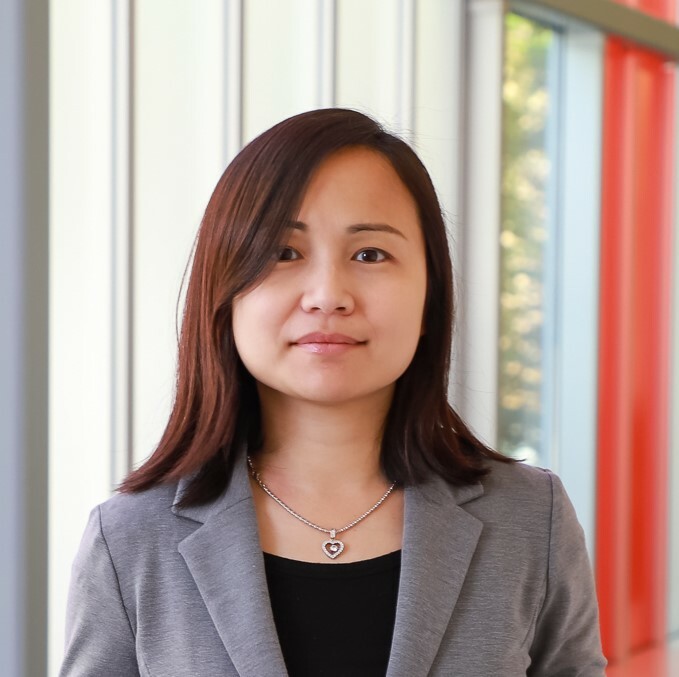 She has been named an Emerging Voice for Global Health (by Health Systems Global), Women Deliver Youth Scholar (by Women Deliver) and Young investigator Award (by ISSHP). Sumedha completed her MSc in Global Health Policy from the London School of Hygiene and Tropical Medicine, UK and her BSc in Integrated Sciences (Physiology and Immunology) at UBC Vancouver. Her Master’s thesis research in Ogun, Nigeria involved interviewing policy makers health workers and local women to evaluate policies at the federal and state level for providing effective postnatal care.